The Year of #BetterLIFE #BetterLIVING! 2 Kings 7:1 (KJV) 7 Then Elisha said, Hear ye the word of the Lord; Thus saith the Lord, To morrow about this time shall a measure of fine flour be sold for a shekel, and two measures of barley for a shekel, in the gate of Samaria. REQUEST FOR PRAYERS? 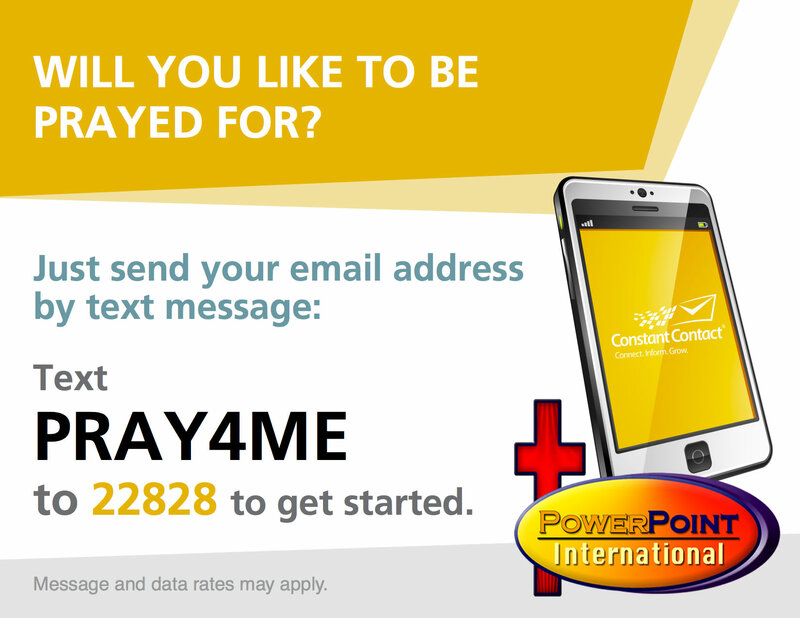 PLEASE TEXT "PRAY4ME" TO 22828 TODAY TO GET ON OUR PRAYER LIST.